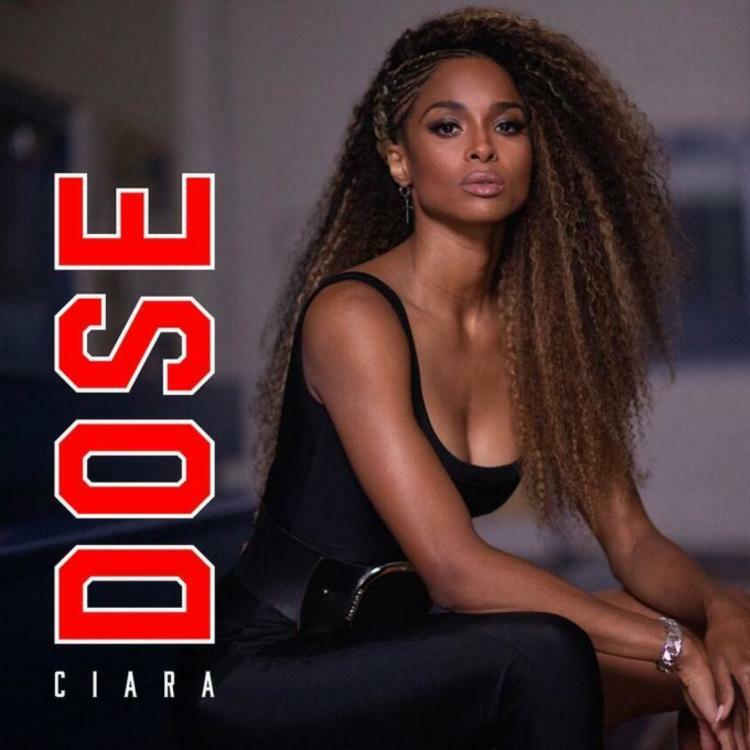 Following her contagious and viral single ‘Level Up’ and it’s equally as hot follow up ‘Freak Me’ now Ciara is back again with another banger. On Friday the singer dropped the hard hitting band driven ‘Dose‘ which is produced by legendary hit maker Rodney ‘Darkchild’ Jerkins. Cici unveiled the official lyric video for the track which will serve as a taste from her upcoming seventh studio album. Get into the dance floor ready track now.